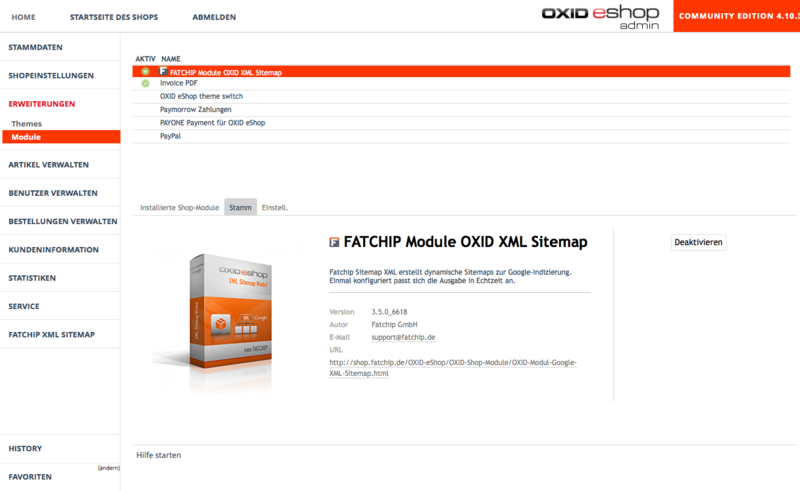 OXID eXchange | FATCHIP OXID Plugin Google-XML-Sitemap 3.7.0 Sourcecode | Stable | EE, PE | 4.7.x - 6.1.x | Module, Themes, Language Packs direkt herunterladen! 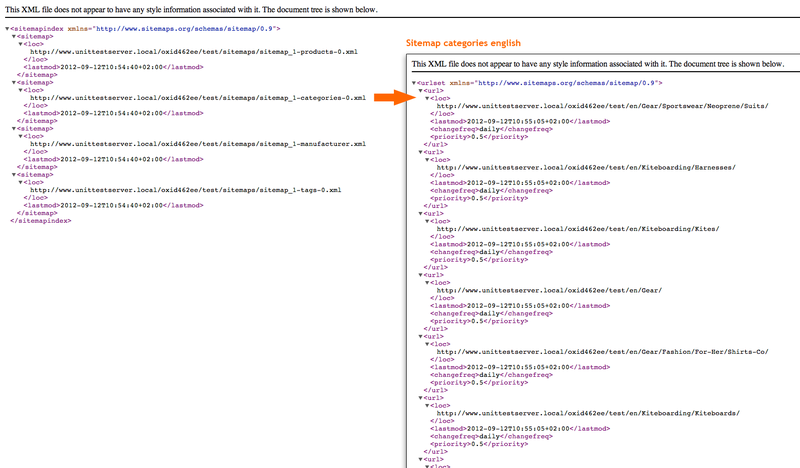 All this is not necessary with the FATCHIP OXID Google Sitemap plugin. 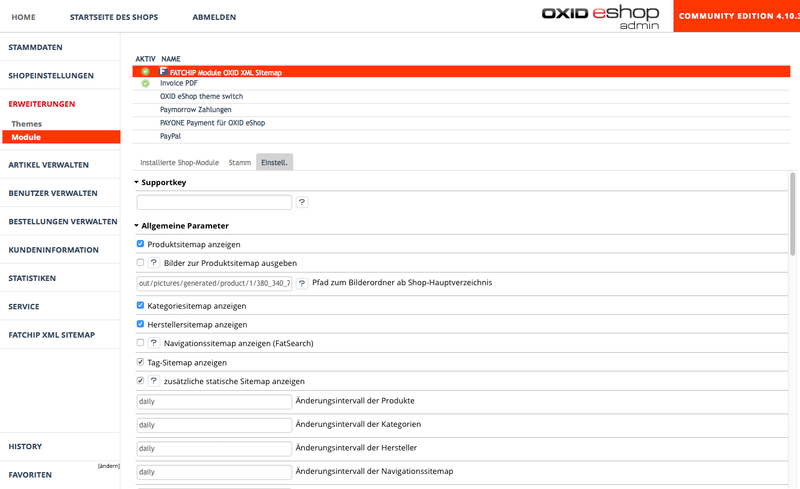 The plugin just needs to be installed in the OXID shop. 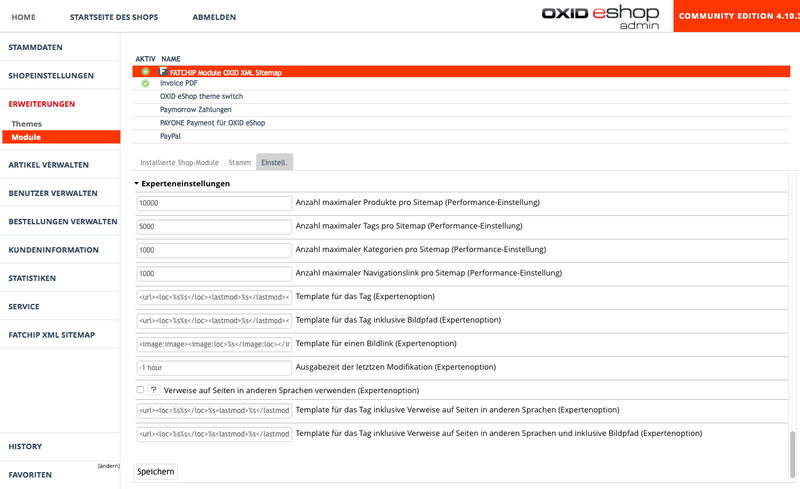 Afterwards, the dynamic site map can be called up in various languages. 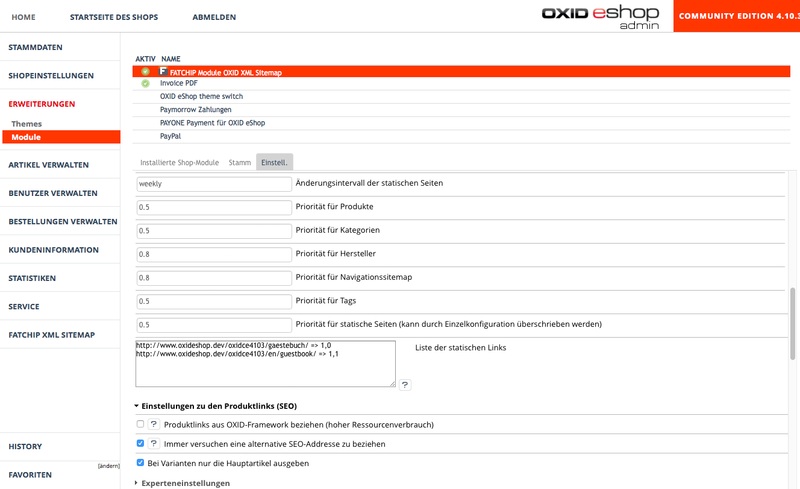 The site map provides current data on your categories, manufacturers, product keywords and products. 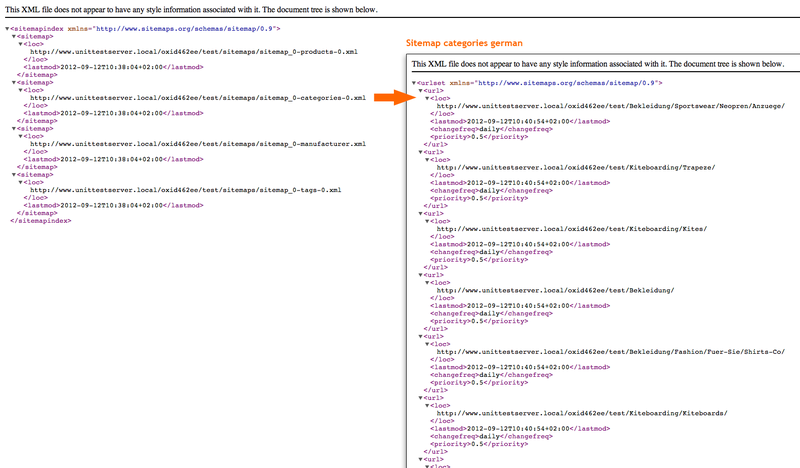 It is also possible to attach an own static site map to refer to specific pages or a connected blog.